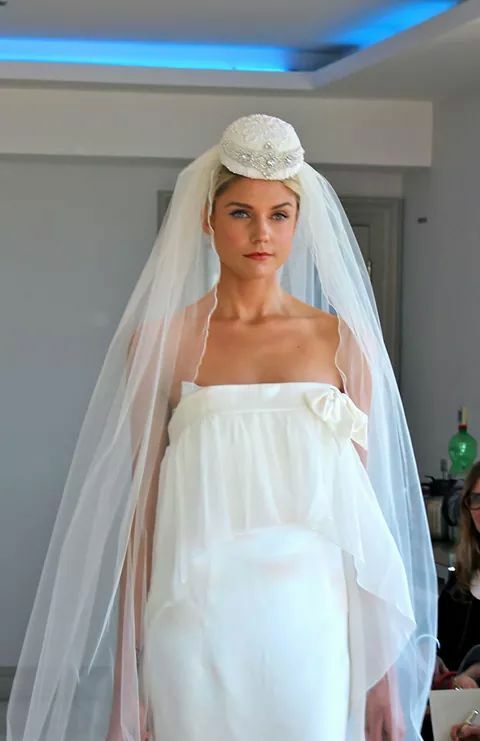 Aoife Kirwan Millinery provides an exclusive consultation service from the studio where unique hats and headpieces can be comissioned by the bride-to-be or any other members of the wedding party. 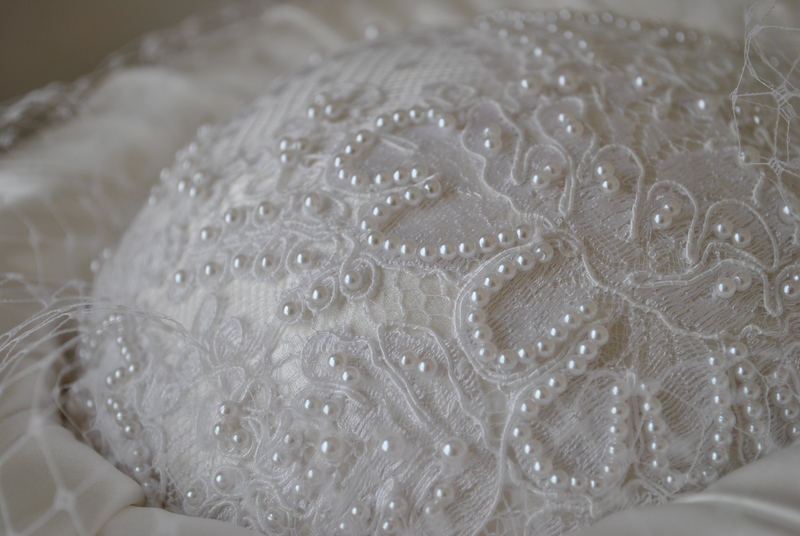 The perfect hat can be created individually tailored to suit the client, the outfit and the ceremony. Please call for an appointment 00353(0)877563601.